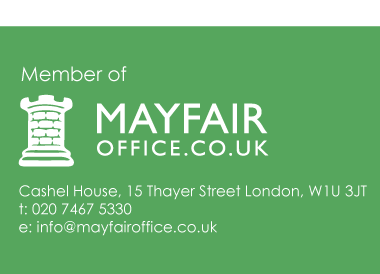 Dudley Singleton & Daughter are proud founder members of Mayfair Office and play an important and strategic role in the dynamic 400 office international network. Why is this good for buyers and sellers? 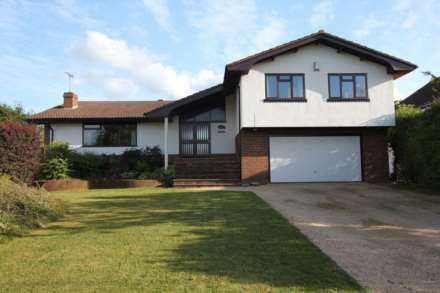 Because all our offices are linked through the powerful website – www.mayfairoffice.co.uk – to ensure that home movers from around the country are helped to find suitable property. We also share an influential marketing office in London’s West End, staffed by highly experienced professionals, to ensure that many of the superb houses and flats we have to sell and let do reach the very widest audience. 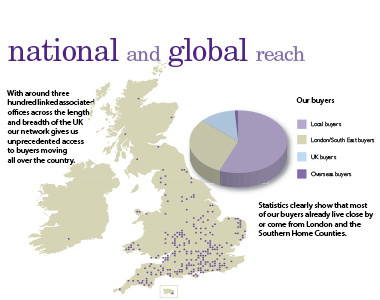 Our network of associated offices gives us unprecedented access to buyers moving from all over the UK. Our records show that whilst most of our buyers are either local or from London and the Southern Home Counties, our area remains ever popular for those relocating from other parts of the UK and overseas, and we are uniquely able to tap in to this rich seam of relocation opportunity. A unique benefit that our firm enjoys is close links with other leading independent firms in the region. 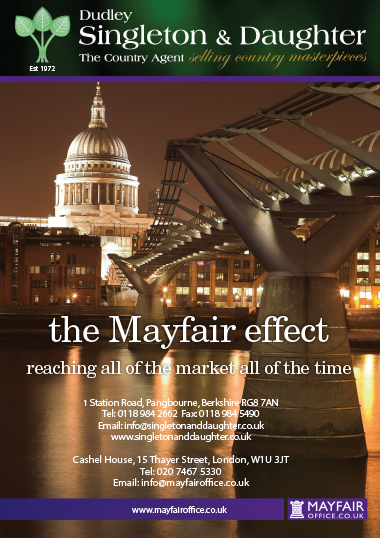 This close association through the Mayfair Office network ensures that buyers from these other locations can be focused on our own market and our clients’ properties in particular. With around three hundred linked associated offices across the length and breadth of the UK our network gives us unprecedented access to buyers moving all over the country. Statistics clearly show that most of our buyers already live close by or come from London and the Southern Home Counties. Nor do we ignore the international market. Our international website – www.mayfairinternational.com - has over $15 billion worth of luxury real estate listed and a strong following from international buyers moving to the UK for business and lifestyle reasons. Nick trained in London’s West End and has over forty years experience in residential estate agency. His roles include senior partner, national sales director and head of Country Life magazine’s property advertisement department. Susan has a land and estate agency background. 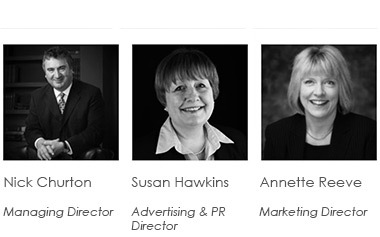 She has worked closely with the national and international press for over twenty years and specialises in national advertising and PR. With over twenty five years advising sellers and helping buyers in the residential property industry, Annette specialises in both traditional and online property london office marketing across the media and across the globe. The Mayfair Office is also able to introduce suitable properties to the national press. It is one of the very few PR and marketing specialists solely dedicated to the residential property market and has a very special knowledge of the property press journalists and uses every opportunity to gain important and valuable editorial space for clients in the national media. We are also able to offer our clients significant advertising discounts in national media such as Country Life, Horse & Hound, Sunday Times, Daily Telegraph, etc. Singleton & Daughter have always been associated with equestrian properties and have specialised in the sale of land and houses with equestrian facilities. Dudley and Katherine Singleton own horses themselves and have always been very much involved with equestrian matters. Mayfair Equestrian has now been established to handle this section of the property market which makes Mayfair Equestrian unique in its national network of local experts, each with a real interest in equestrian matters and long experience in selling this type of property. When you ask Dudley Singleton & Daughter to handle the sale of your property, you are not only getting a local expert, but one supported by a national network of specialists and backed up by London marketing and PR office based in Mayfair. The combination of superb local knowledge and a real understanding of the needs of those buying or selling in the equestrian market make Dudley Singleton & Daughter and Mayfair Equestrian the first choice for buyers and sellers alike. When it comes to selling your property there is no doubt that given the choice of instructing a national firm acting locally or a local firm acting nationally, it is the local firm acting nationally, in this case Dudley Singleton & Daughter, that consistently achieves the results. Dudley Singleton & Daughter, your West End estate agent, just where you need one locally.